Mall for Africa, an e-commerce platform has announced that it has added cars from the United States to its long list of things it sells to its Nigerian customers. “Over the years we have received tremendous interest from customers who have wanted to purchase cars,” said Chris Folayan, CEO of Mall for Africa. 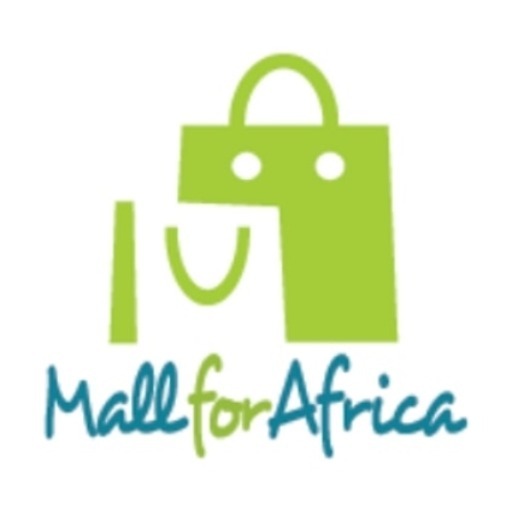 Mall for Africa, which is popularly referred to as Africa’s largest online mall, currently offers billions of products from more than 250 leading retailers in the US, UK and China. It handles every aspect of the order and return cycle, enabling customers and retailers an effortless, secure and accessible solution to online shopping. The mall also plans to expand the sale of US cars to 16 additional countries over the next year. With a few simple clicks, customers can pick out their dream car and request a quote from a reputable dealer in the United States. Both standard and luxury cars will be available including all makes and models from 2008 to present. The customer simply has to fill out a form with feature preferences and one of Mall for Africa’s USA-based expert car consultants will reply within one to two business days with a quote.